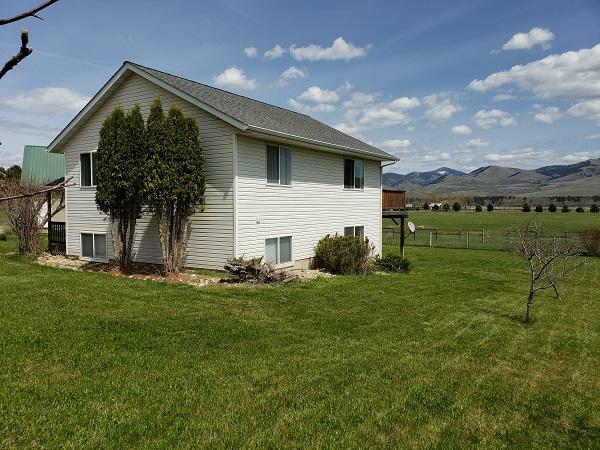 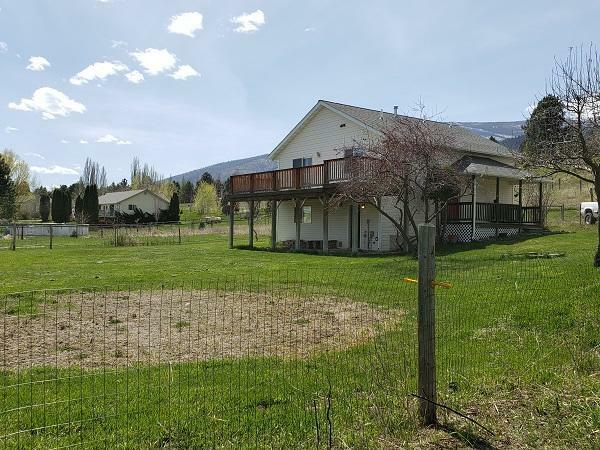 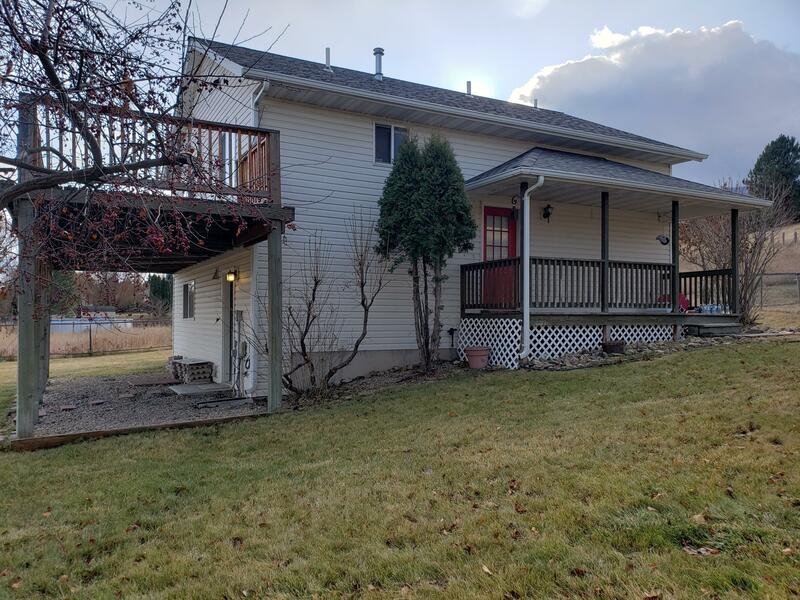 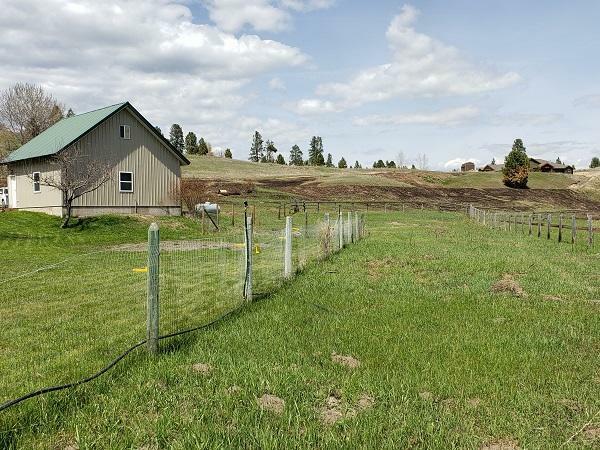 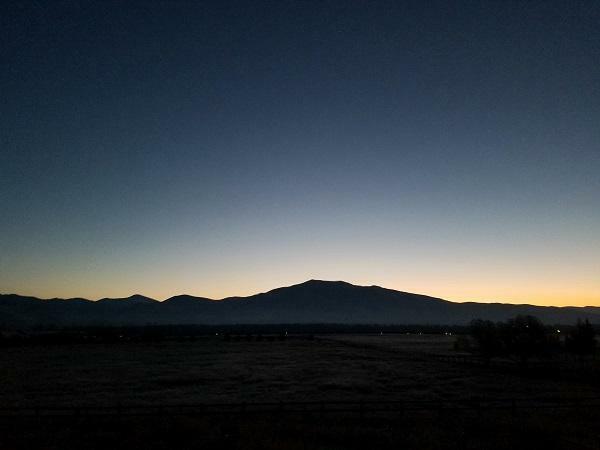 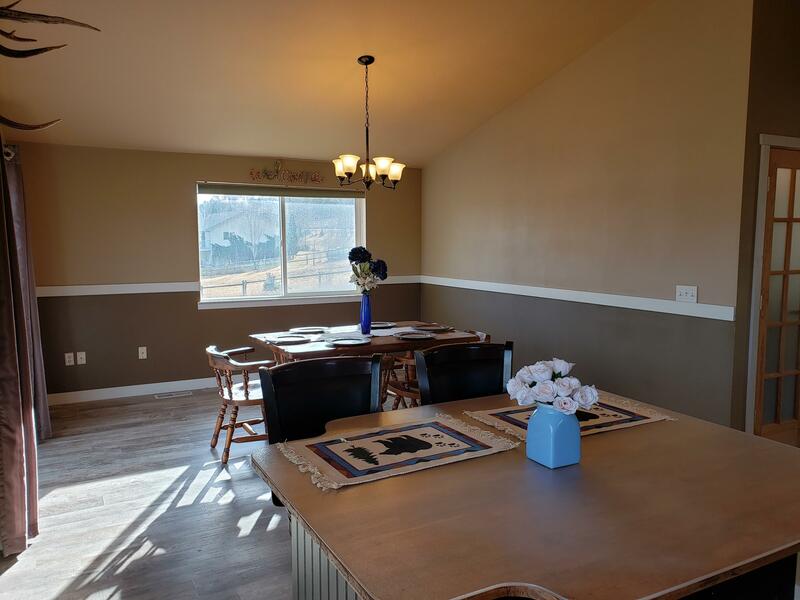 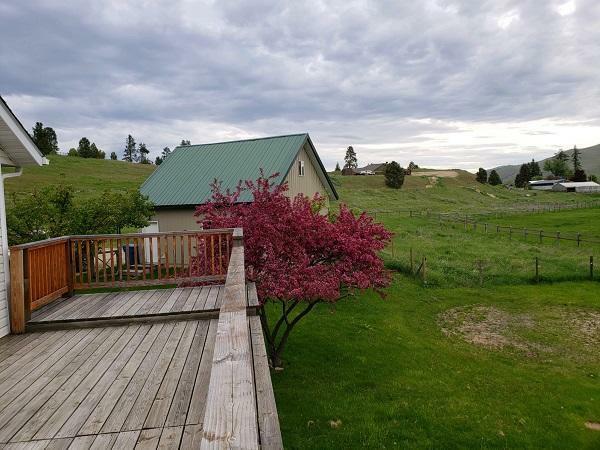 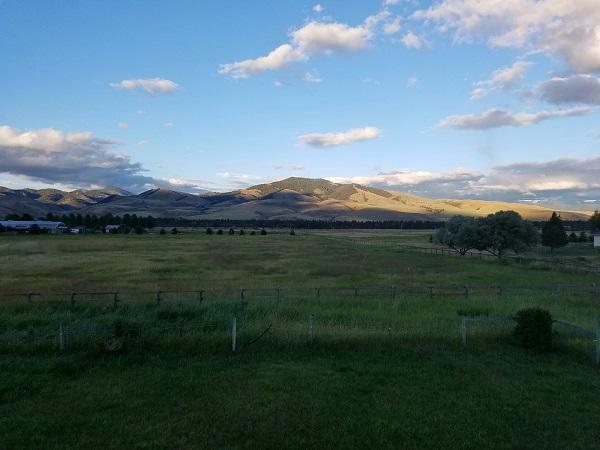 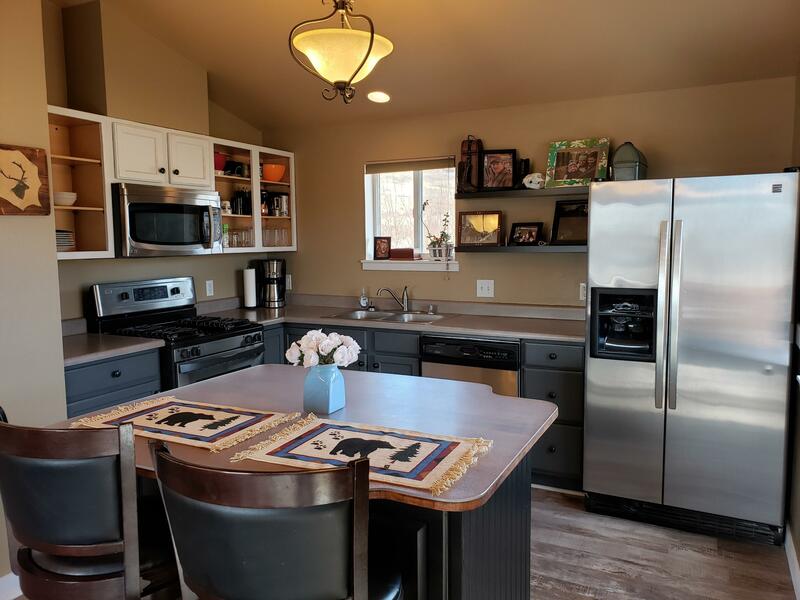 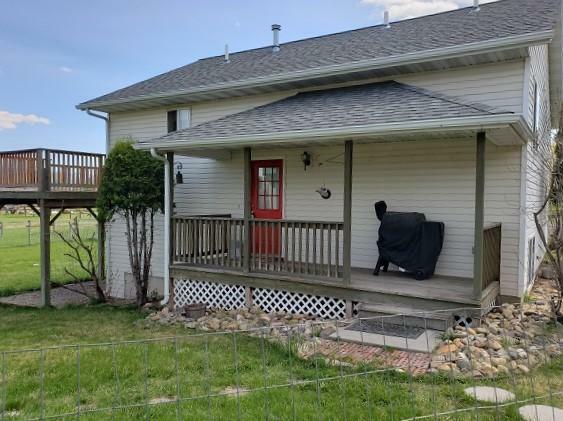 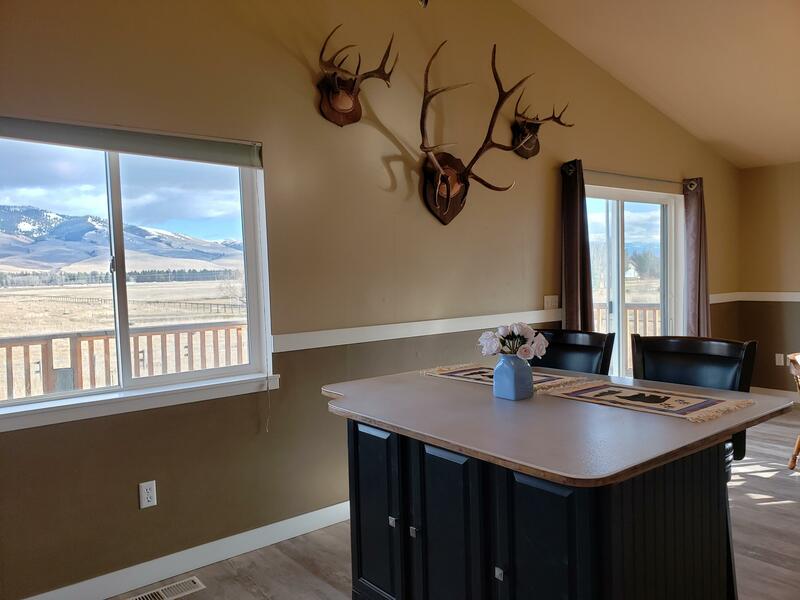 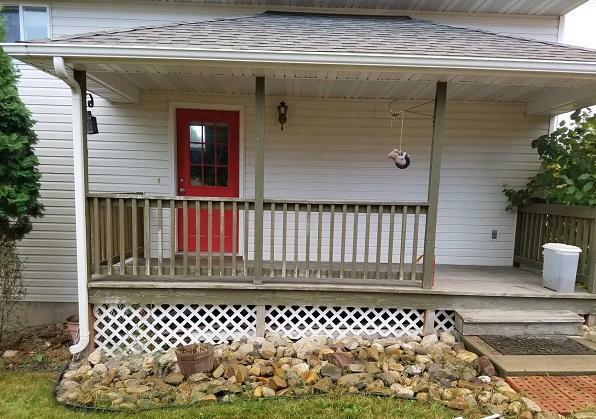 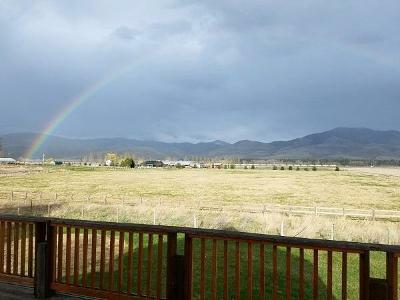 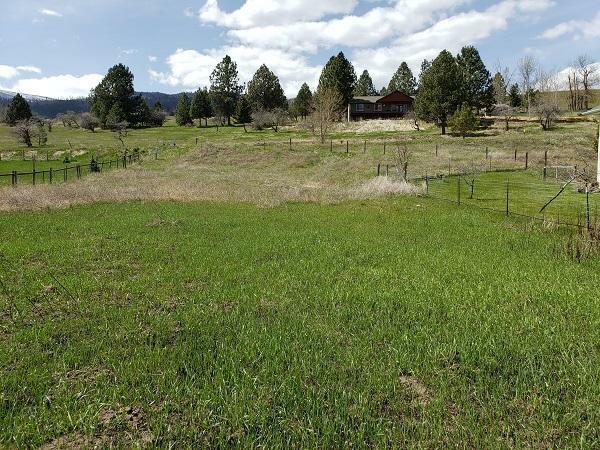 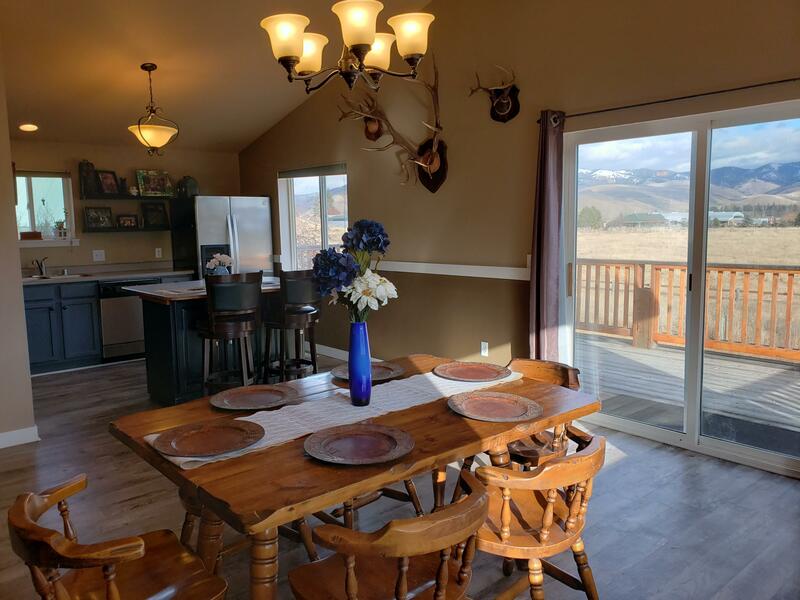 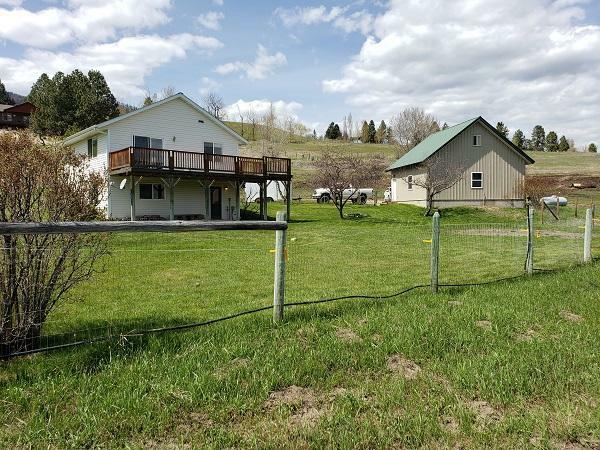 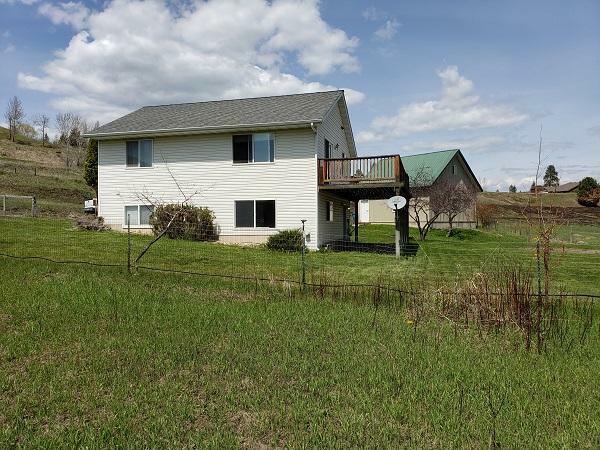 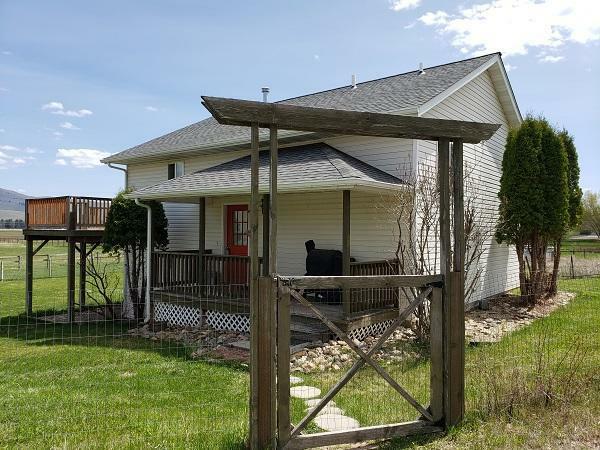 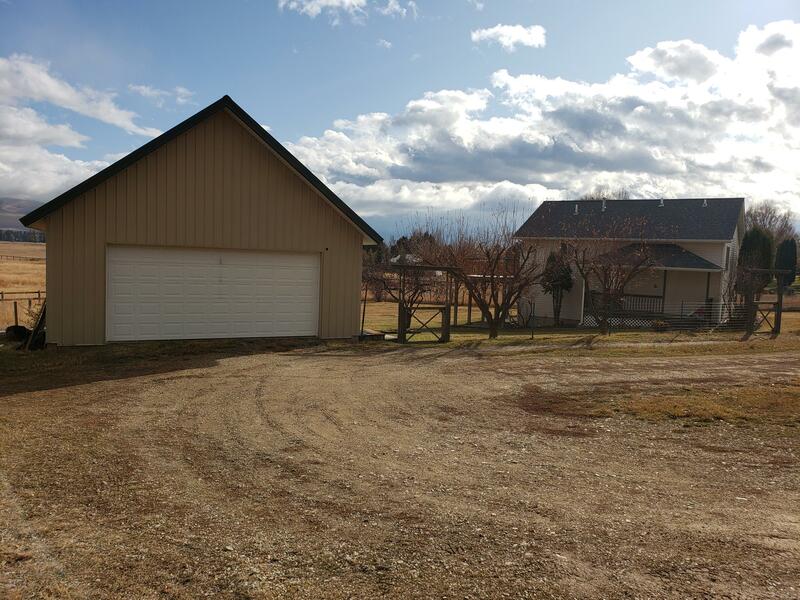 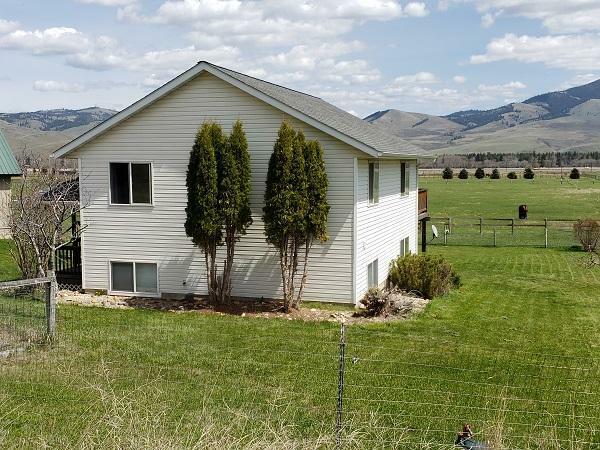 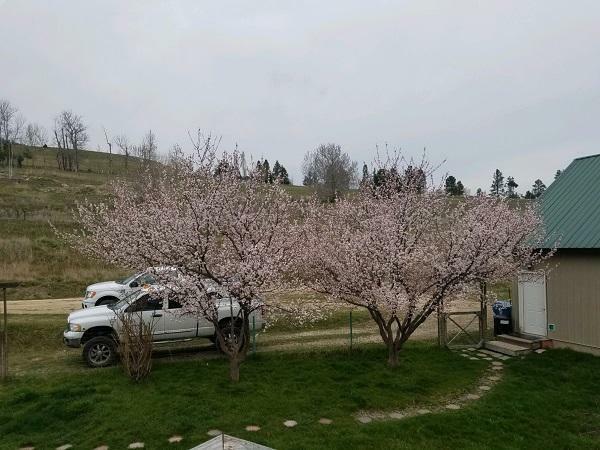 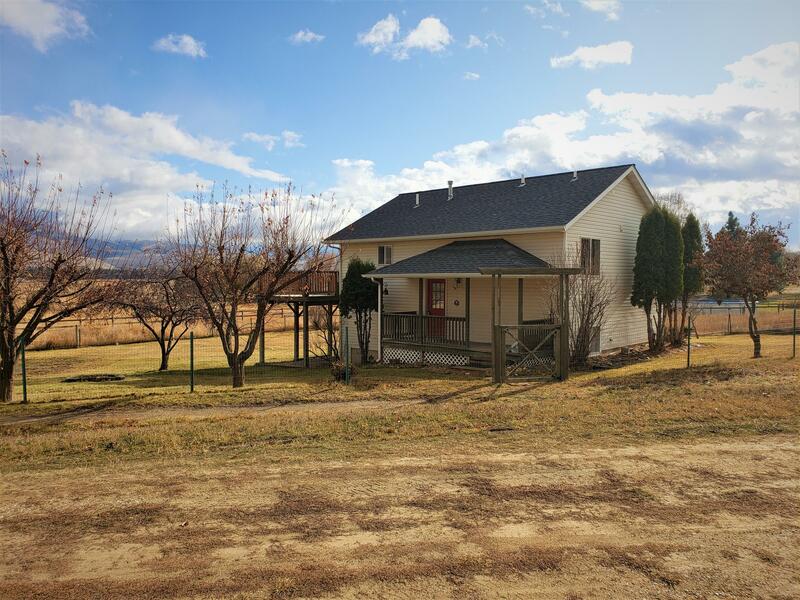 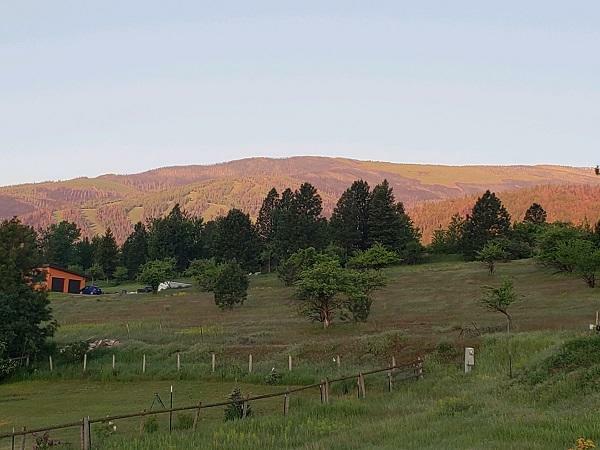 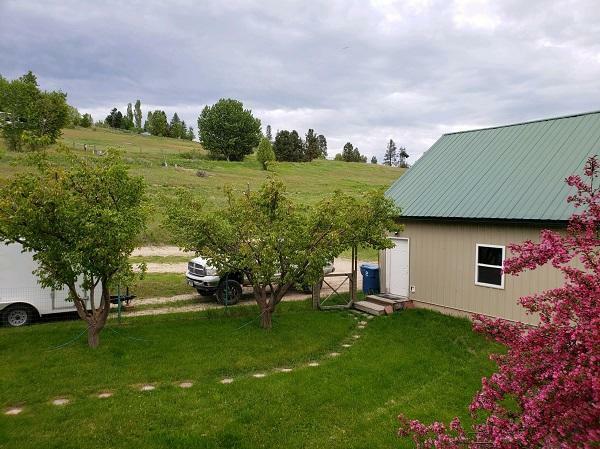 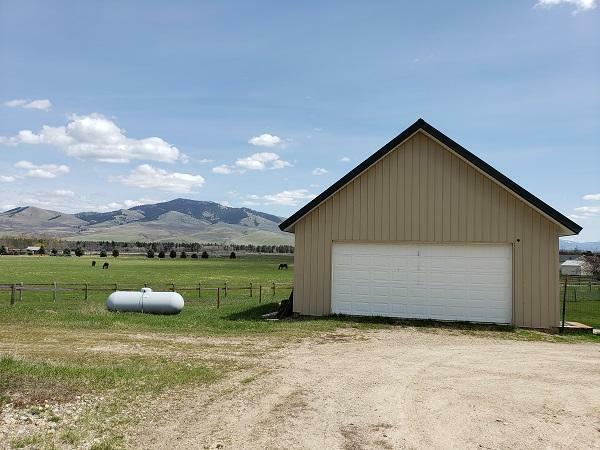 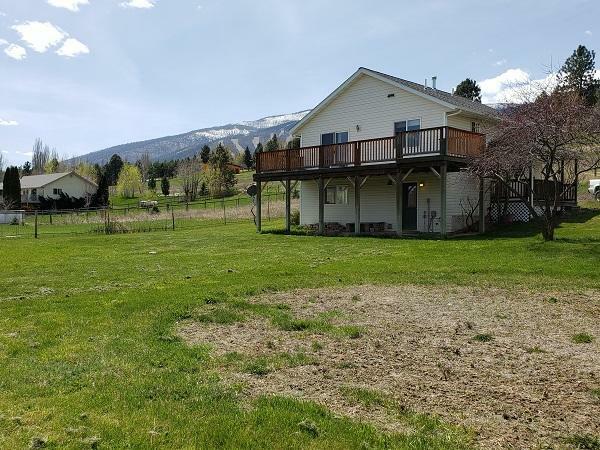 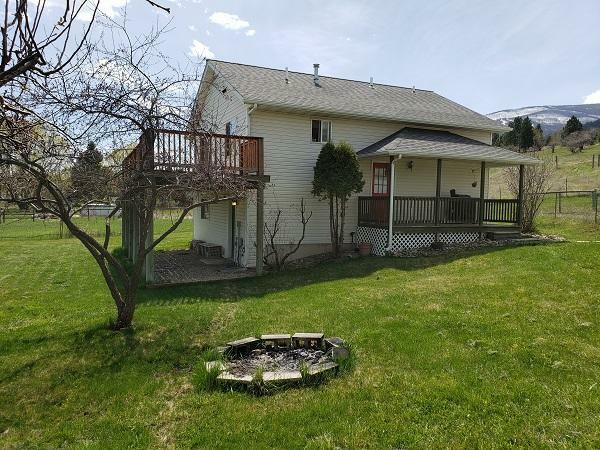 Beautiful mountain views with acreage, newly remodeled home, and shop! 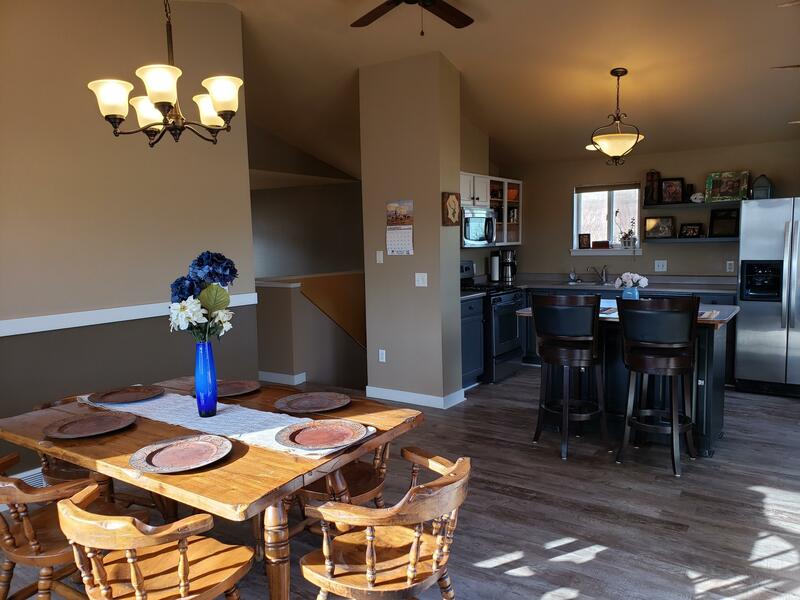 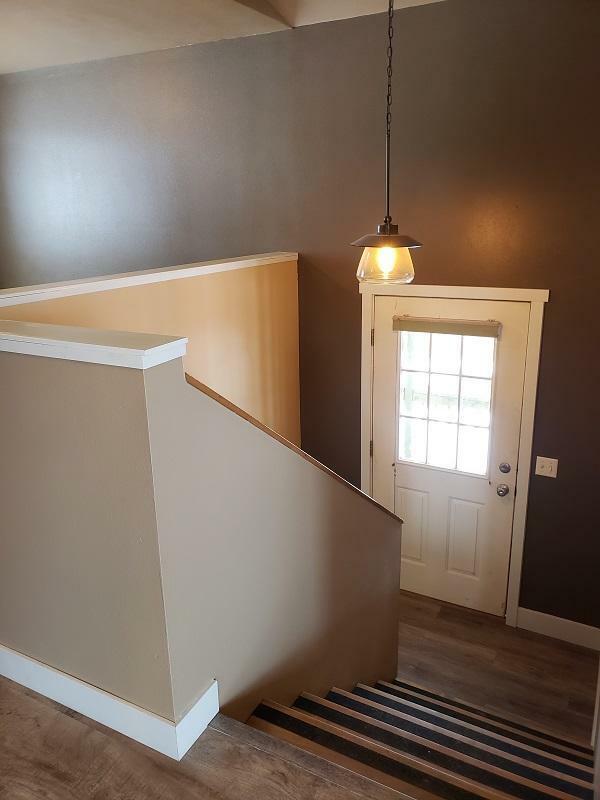 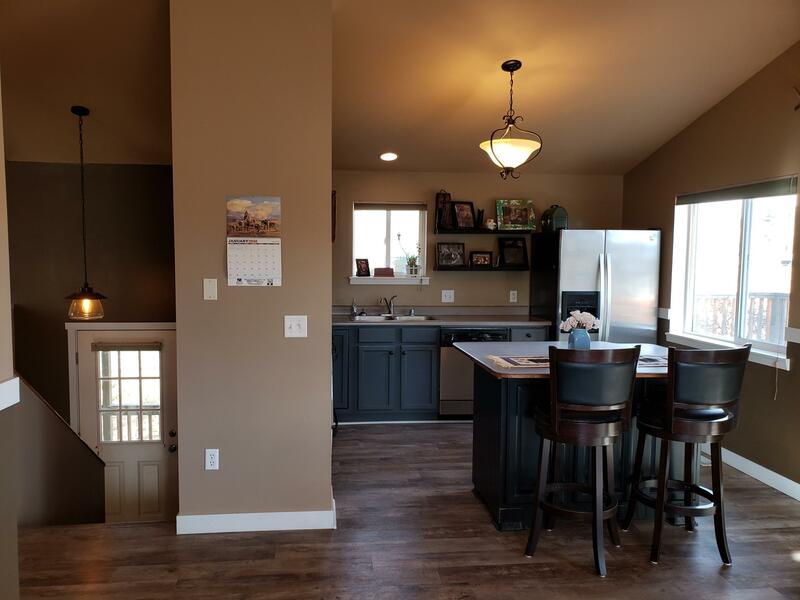 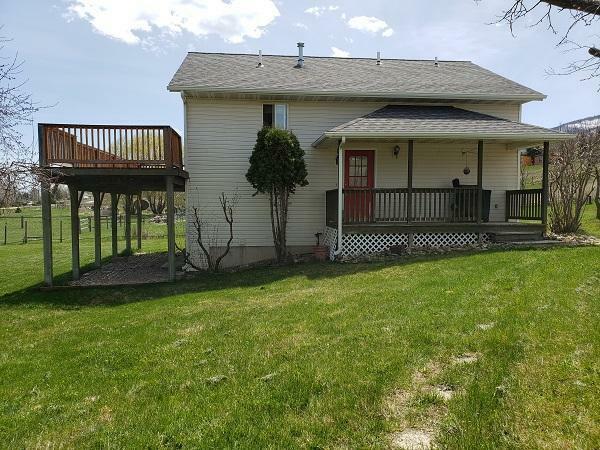 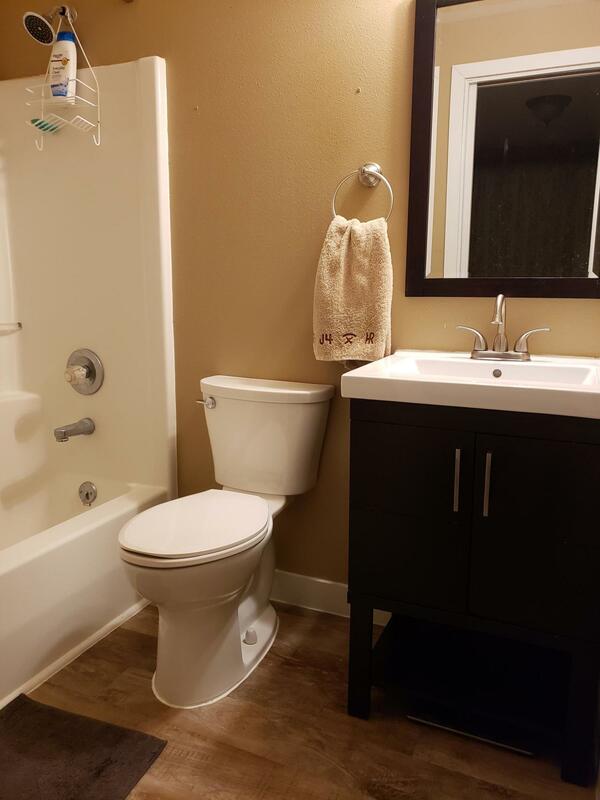 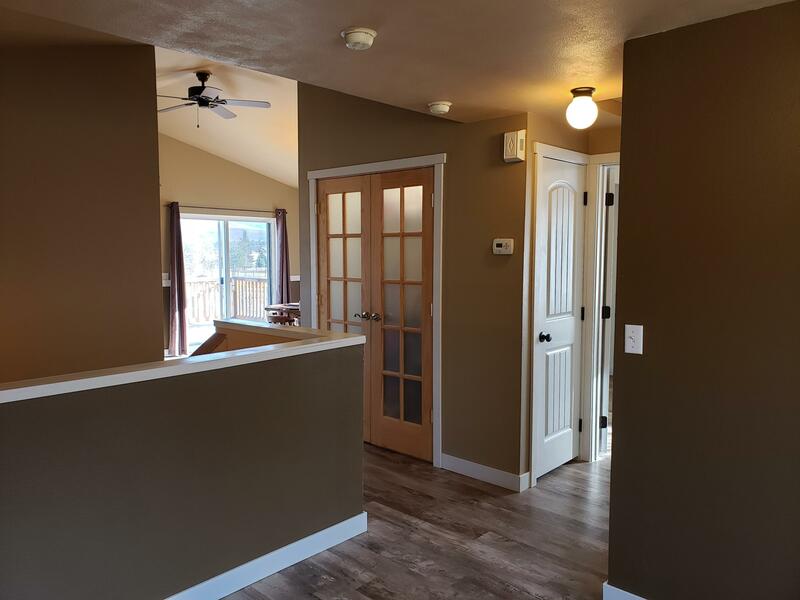 Two-story home with newly remodeled interior offers main level formal dining room, open living/kitchen area, large newly built pantry, master bedroom, full bathroom. Walk out to the large deck overlooking a meadow and the Sapphire Mountains. 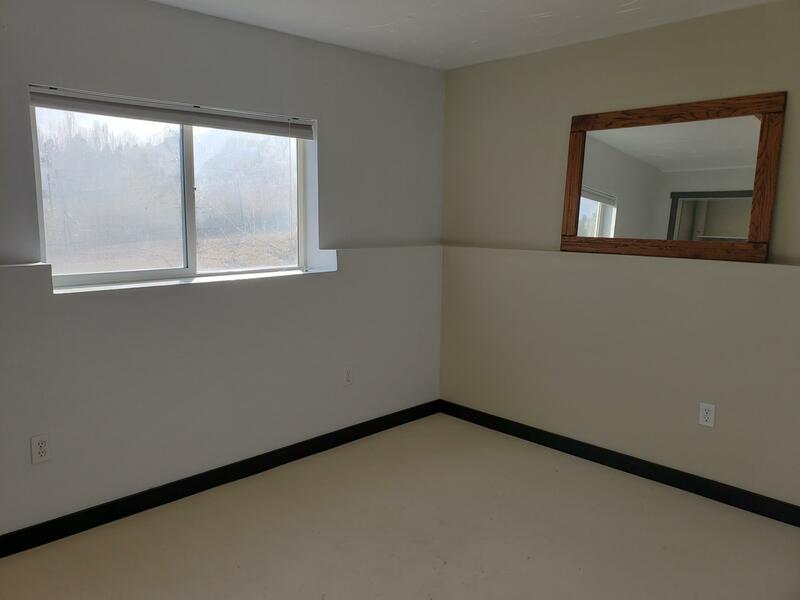 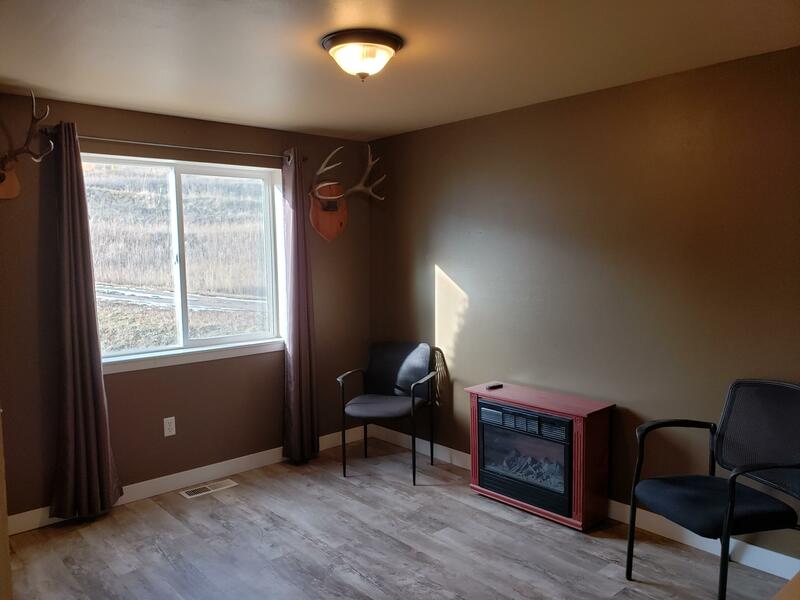 Lower level offers spacious family room with gas insert fireplace, two additional bedrooms, full bathroom, utility room, and storage area. Detached 24'x26' garage/shop with 20 AMP circuit. 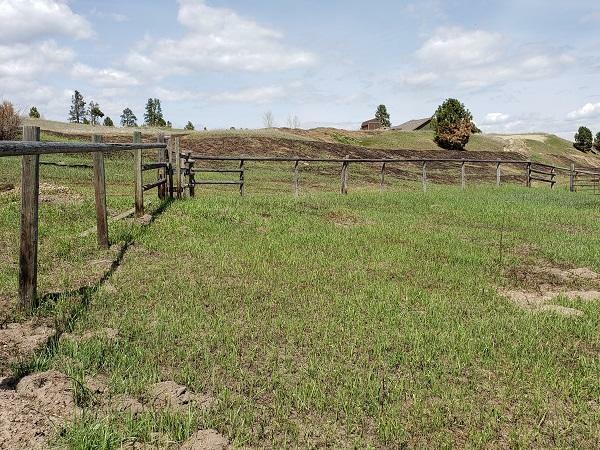 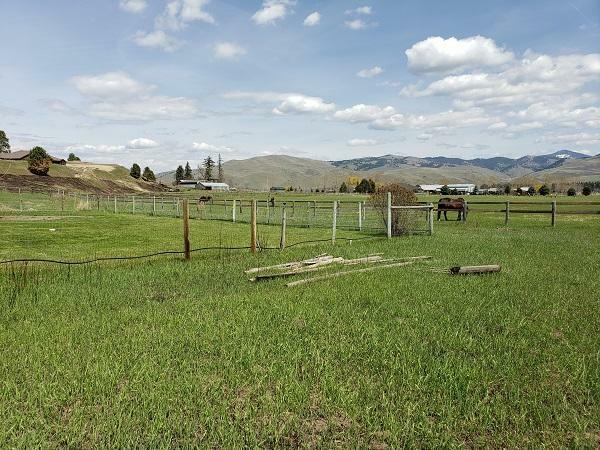 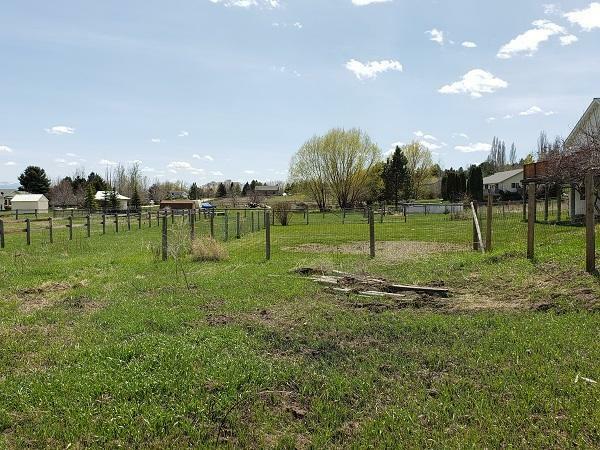 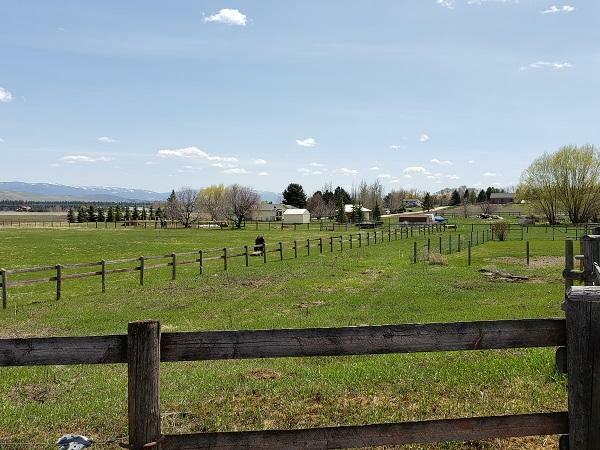 Fenced yard, cross fenced 1.45 acres for horses or other animals. 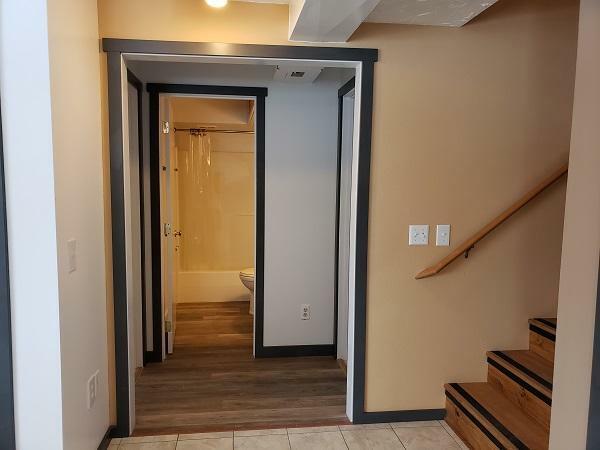 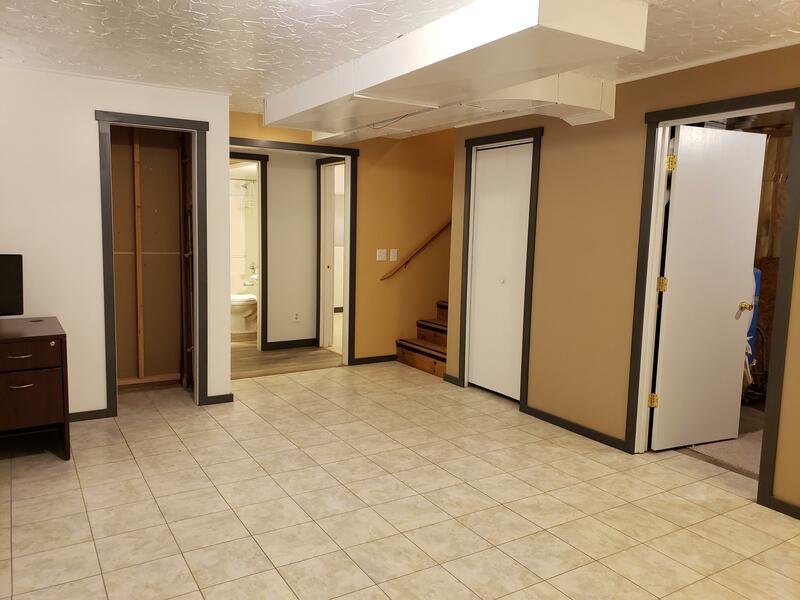 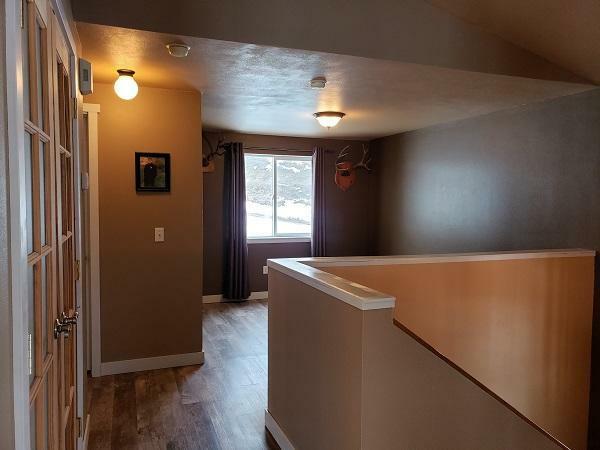 Newly installed flooring throughout, new interior paint & trim, upgraded bathrooms. 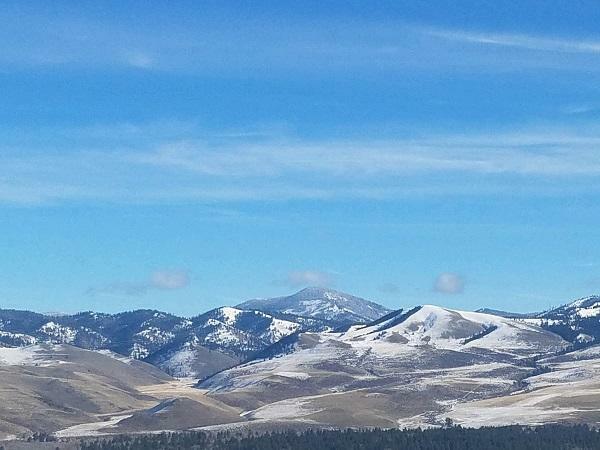 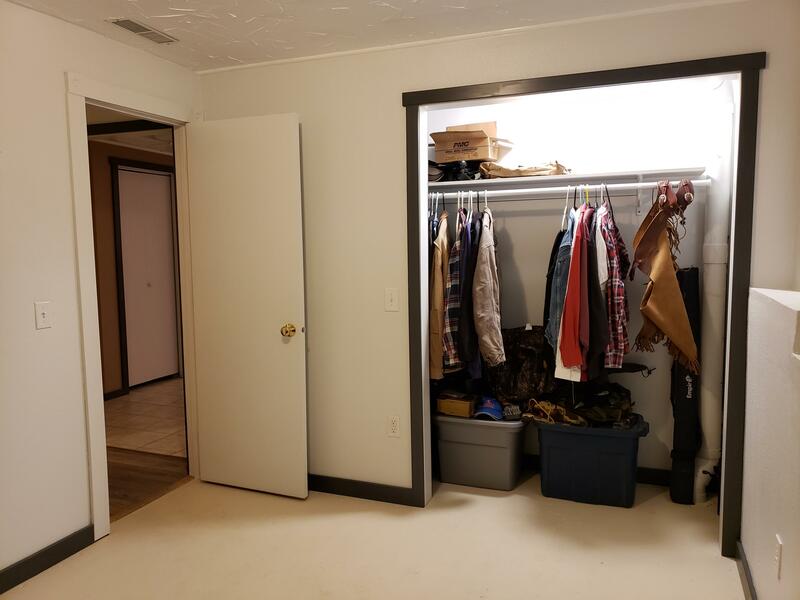 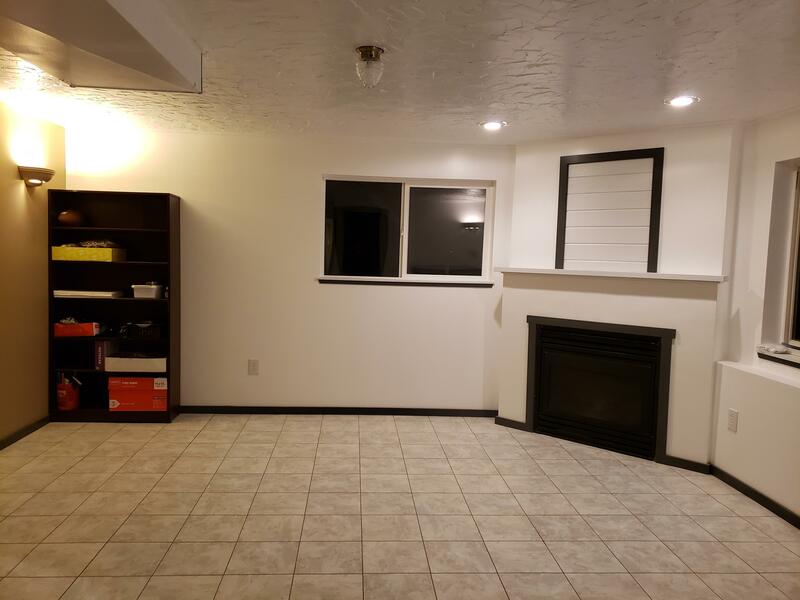 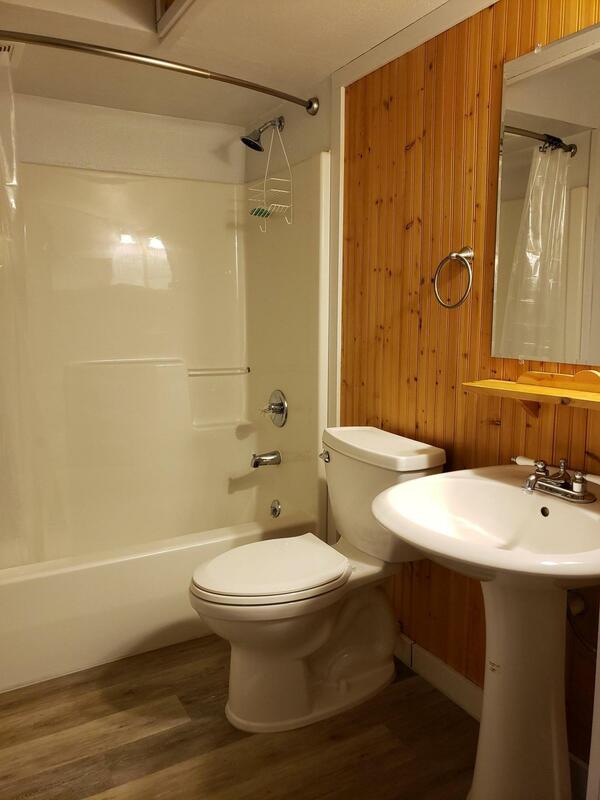 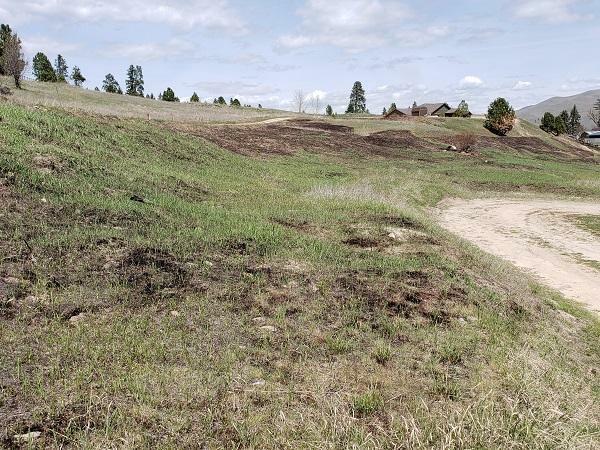 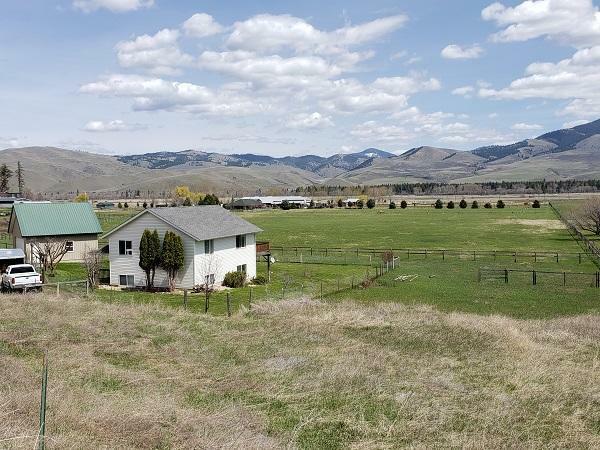 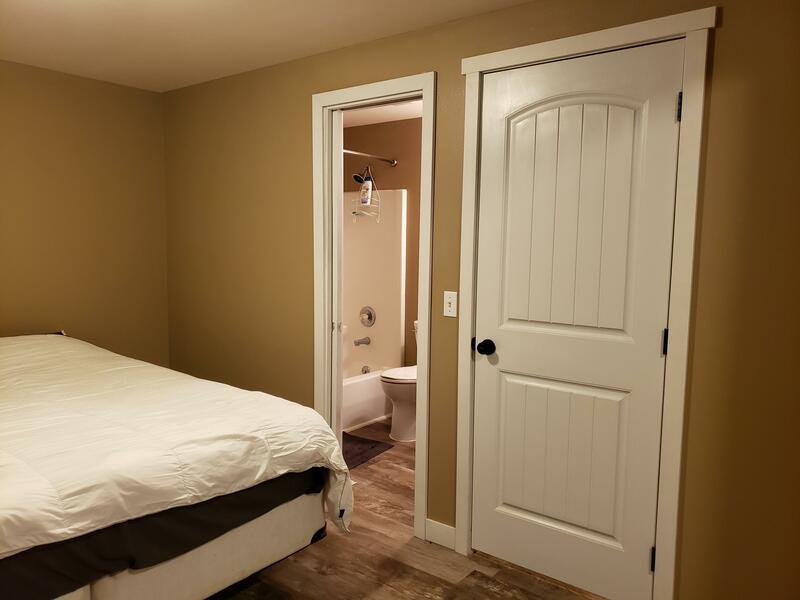 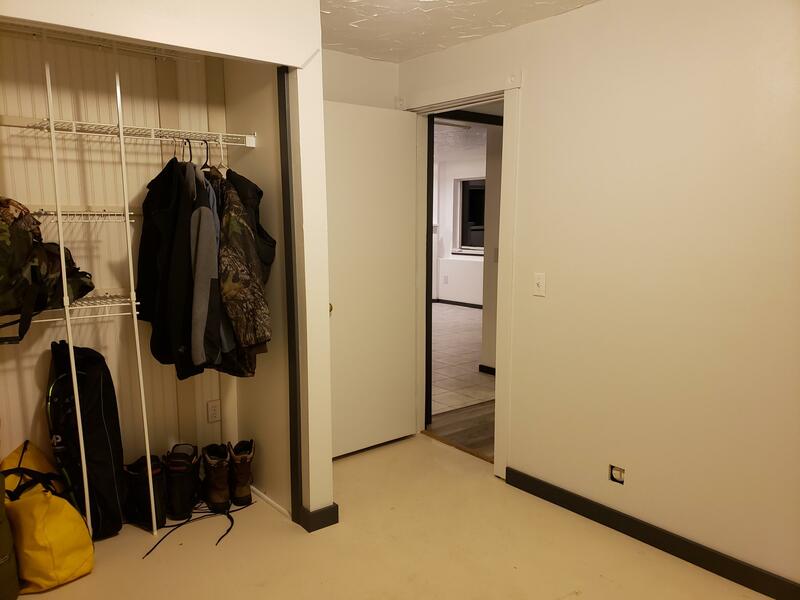 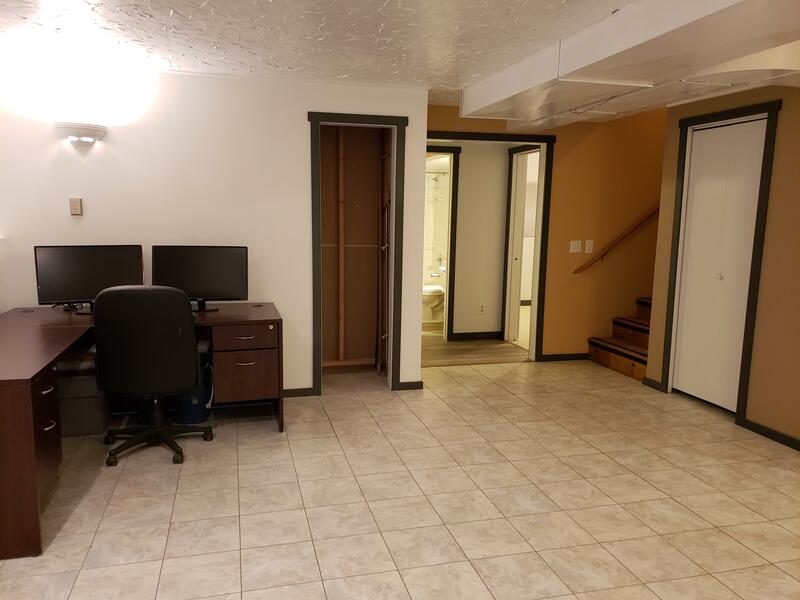 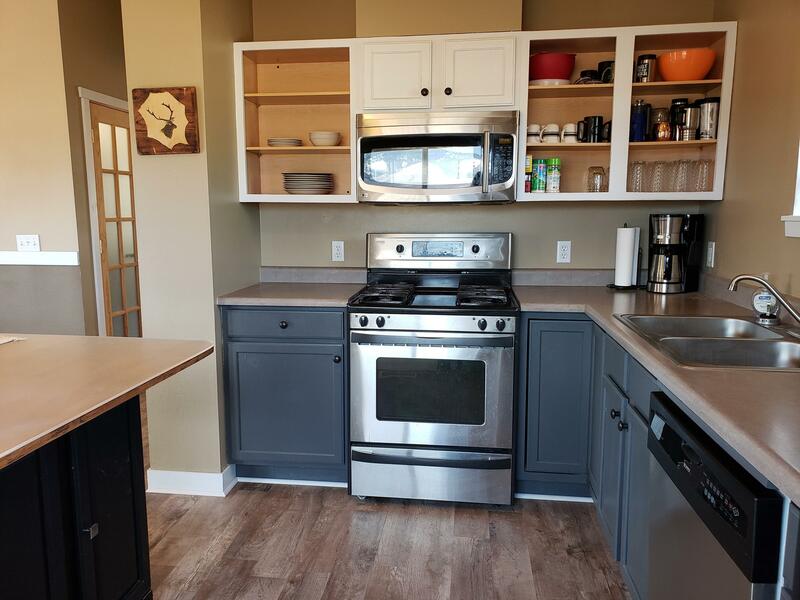 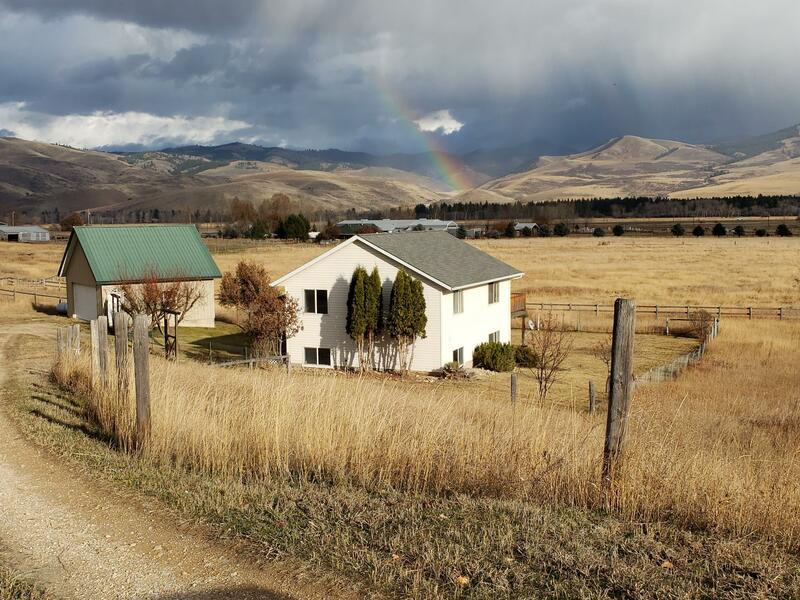 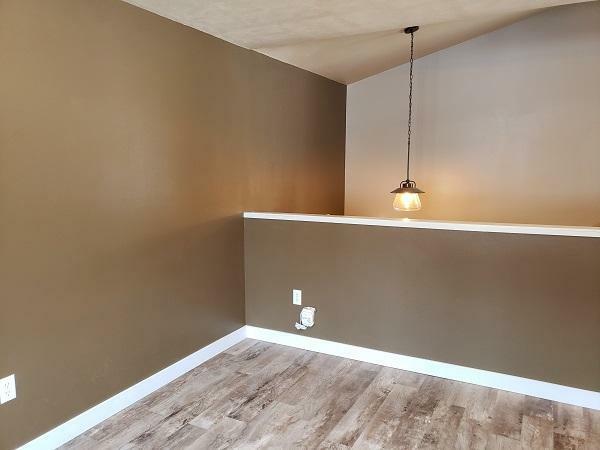 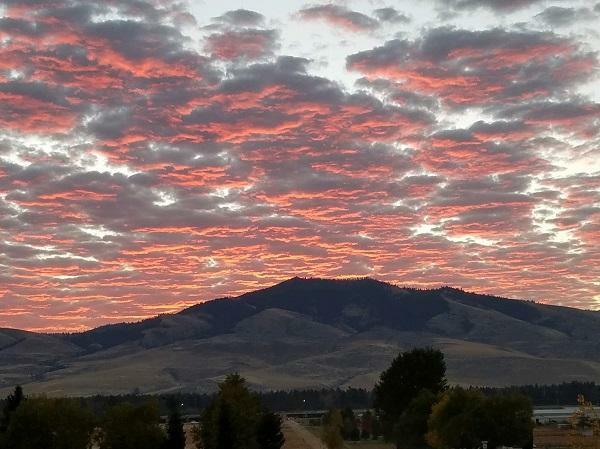 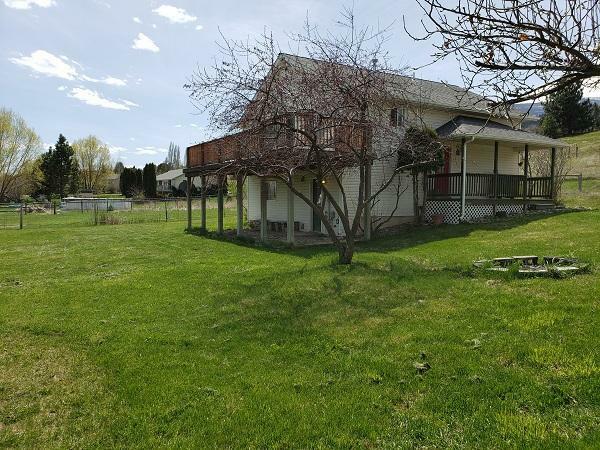 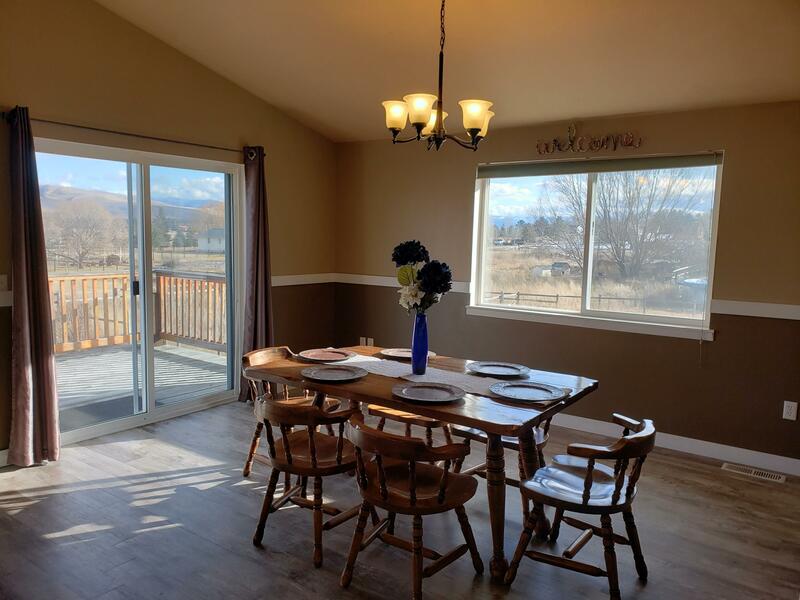 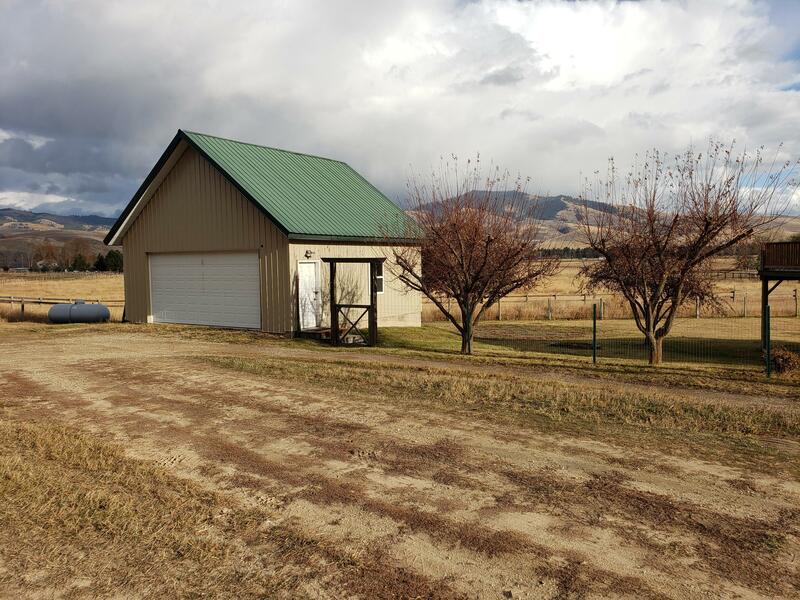 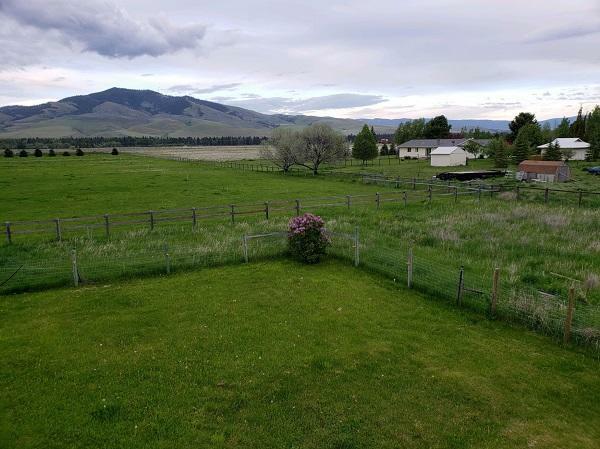 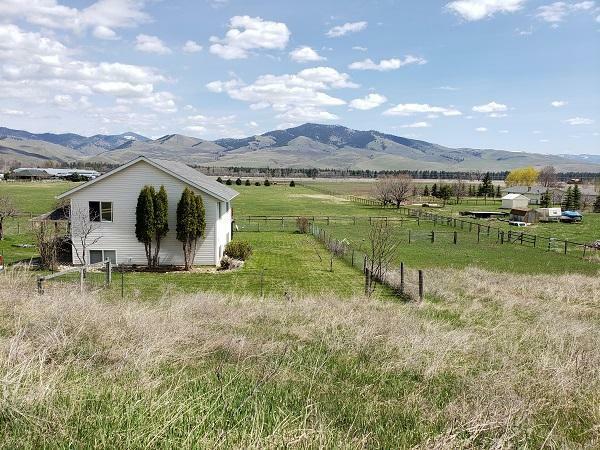 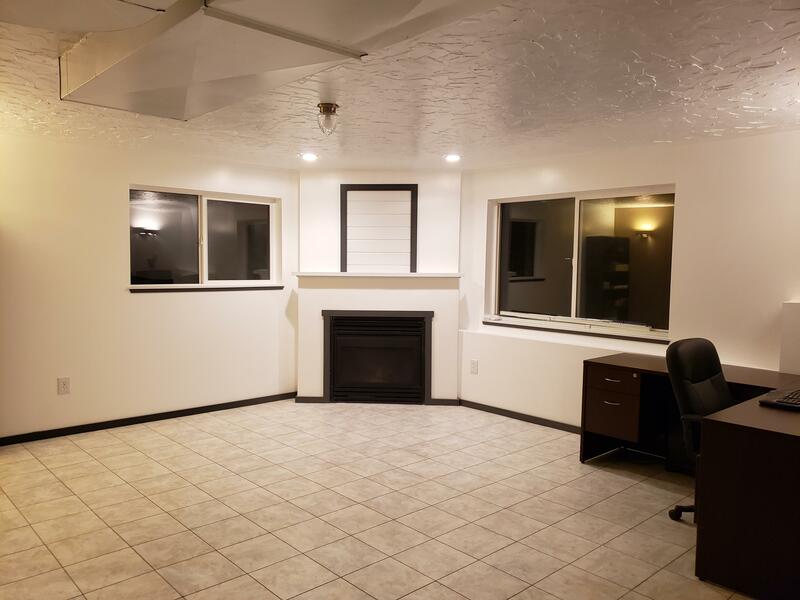 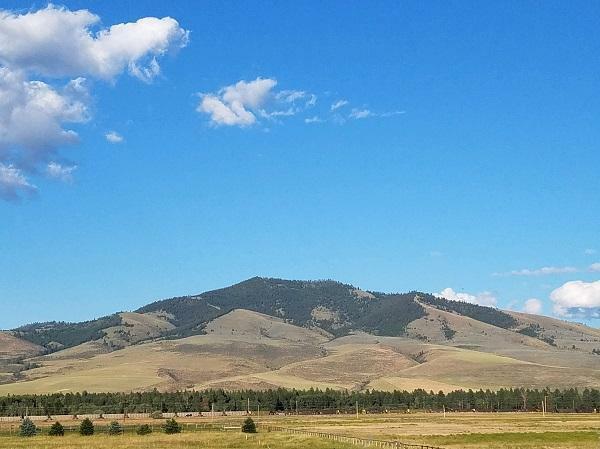 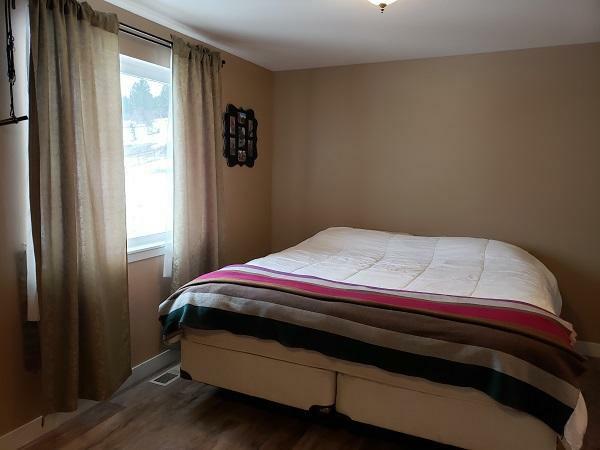 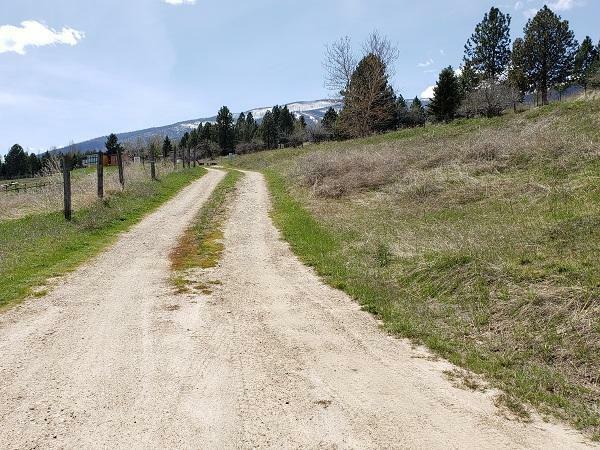 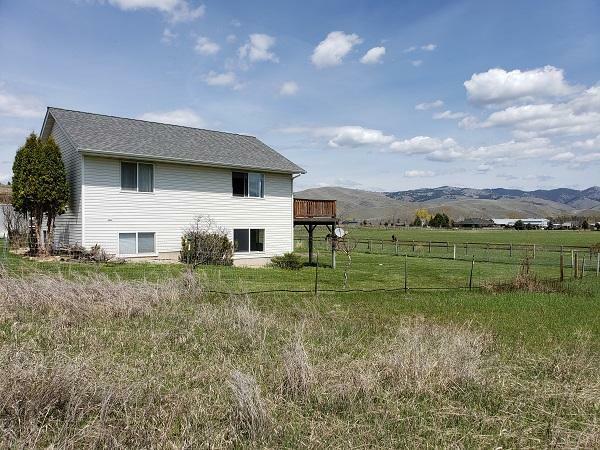 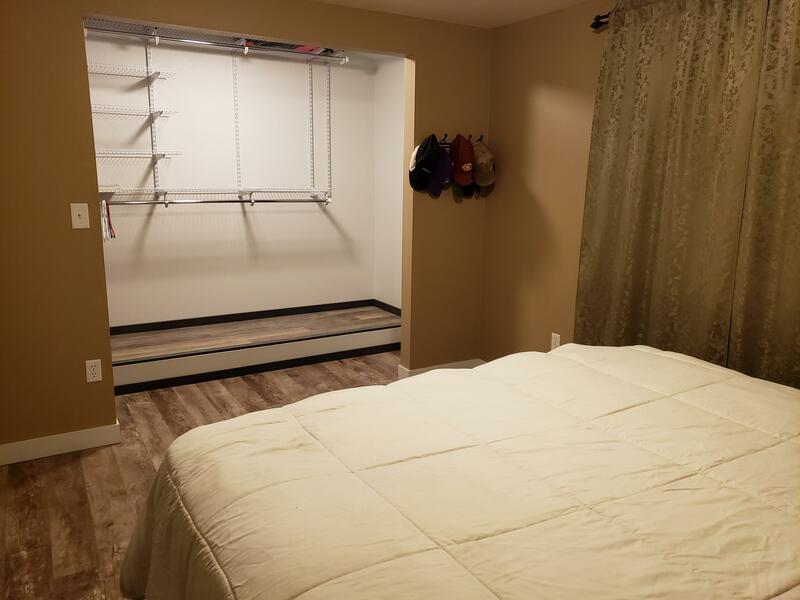 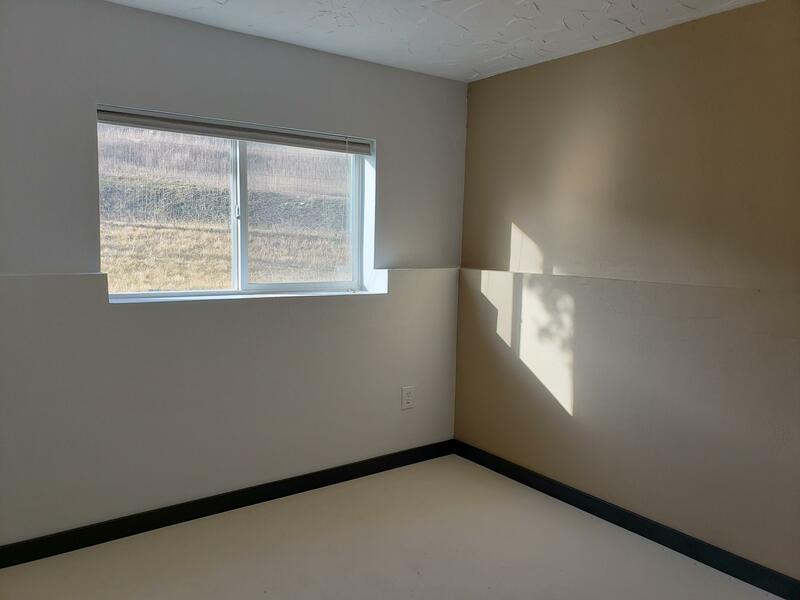 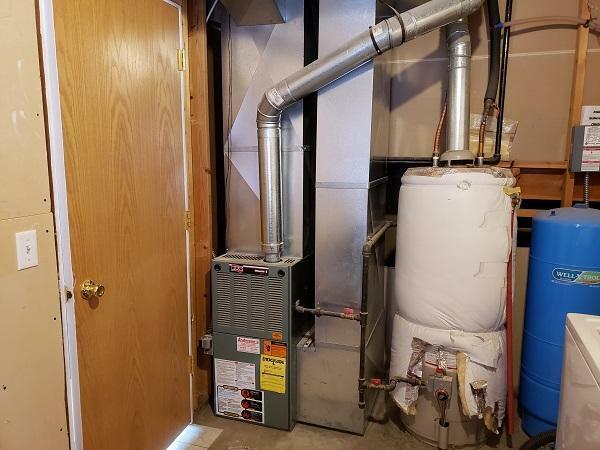 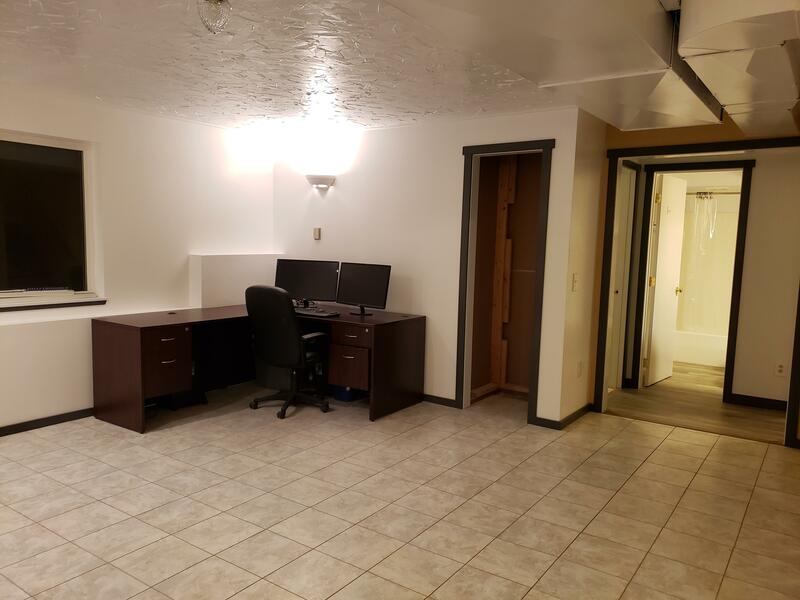 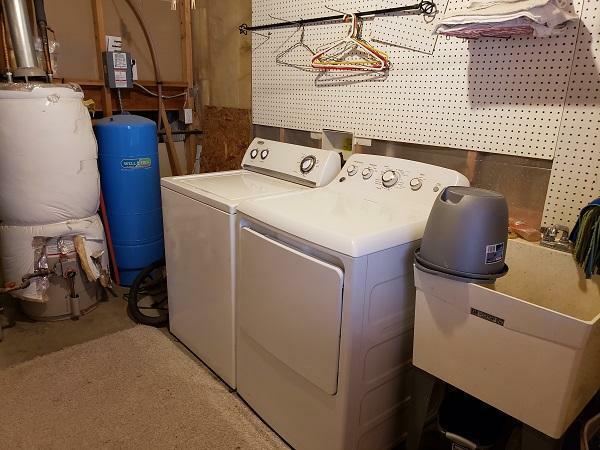 This location offers quick access to Missoula or easy access to the Bitterroot. 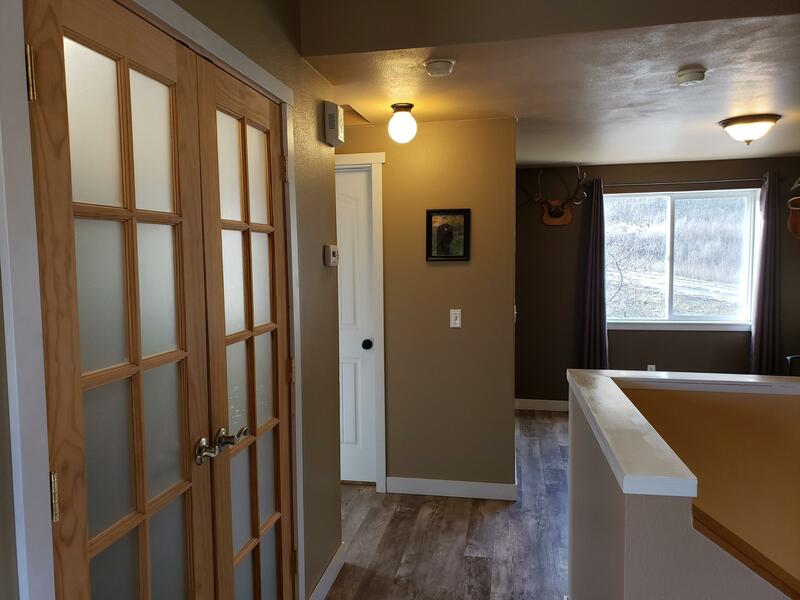 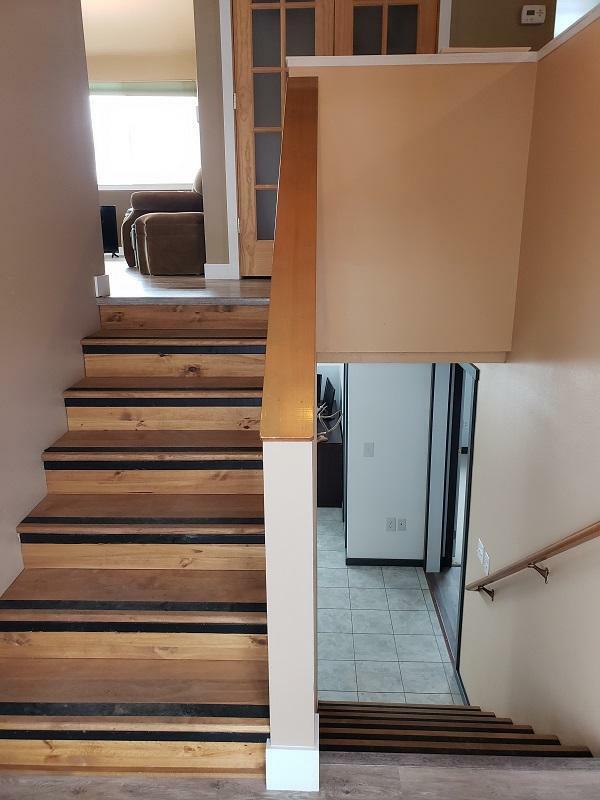 Come see this redesigned home with newly customized remodel!